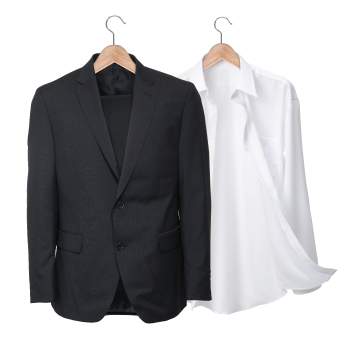 HomeAll PostsDryClean BlogWhat Happens After I Drop Off My Clothes? There is a lot that happens beyond your initial drop off. Take a look. In reality, after check-in, we tag your items so the cleaning team can keep track of them through the upcoming process. Then we check for stains. If we find any tough stains, we’ll remove them based on their chemistry. Stain removal is part art and part science. 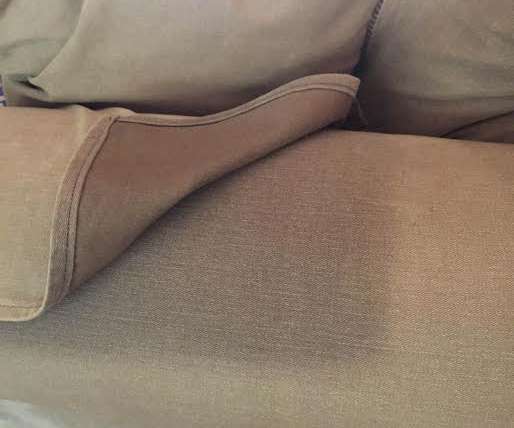 Some stains are tougher than others but our team can handle 99.9% of them. Next, we place your garments into the cleaning machine. It’s like a large home washer since the clothes are placed in a metal cylinder. During cleaning, your items bathe in an EPA-approved fluid to dissolve grease and oily stains. 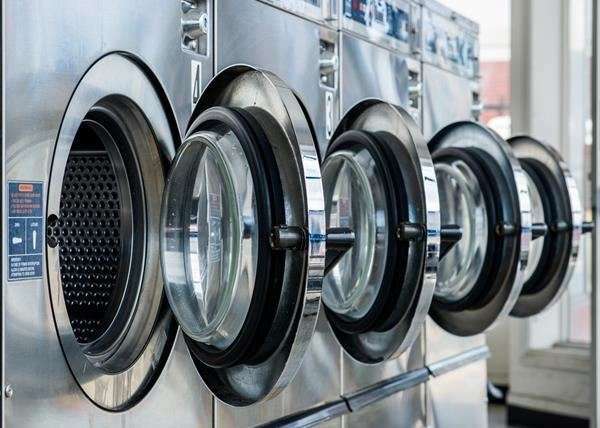 Centrifugal force removes most of the fluid and soils just like in a home washer, the rest comes out in drying. Your clothes come out ready to be pressed. We press pants one leg at a time blast wrinkles with 300-degree steam while a hot flat coated iron flattens and creases each leg (or not depending on your preference). We get wrinkles out of the waist and seat with “puff irons” or a specialized “pants topper” device. If they pass our quality inspection, they’re ready for you. Shirts are a little more involved. We press sleeves on a machine called a “sleever,” or many times by hand. We do collars and cuffs together on another specialized machine. Full-body machines press the front and back perfectly flat. Then, we place the shirt on a form to give the collar it’s natural round shape. Following the finishing process, we inspect each item before it is assembled with the rest of your order. We also give the items a detailed final quality exam upon bagging. Items identified as less-than-100% Ready to Wear go back for correction. The real magic of professional cleaning is how you feel 100% confident because you know you look your best. You know because you trusted the experts, us. Our only job is making you look your best.